Market Snapshot for Oceana Bal Harbour, Condo/Villa/Townhouses, residential community in Bal Harbour, Florida. Oceana Bal Harbour Condo/Villa/Townhouses is located at 10201 Collins Ave, Bal Harbour, Florida, 33154. This residential community was built in year (2016) and currently offering (14) Condo/Villa/Townhouses for sale in Oceana Bal Harbour, with price ranges from $2,095,000 to $18,450,000. Whether you are looking for most up-to-date Oceana Bal Harbour, Condo/Villa/Townhouses, residential community or another luxury development in Bal Harbour, Florida to Buy or to Sell, our website will provide you with the most up-to-date luxury homes and condos for sale in the city of Bal Harbour. Oceana Bal Harbour: Striking, one of a kind Penthouse in the Sky! Beautifully finished and not decorator ready. Ocean views! The only one in the building with private elevator. Never lived in duplex with a rooftop of 5,193 sf with east and west views, featuring a 32'pool with jacuzzi, a summer kitchen, and 55" waterproof TV. A remarkable approx. $2M custom buildout including 3 bedrooms on main level with 2 of them master size with chandeliers, fully customized closet cabinetry with integrated led lighting, and one bedroom on second level with full bath and closet. 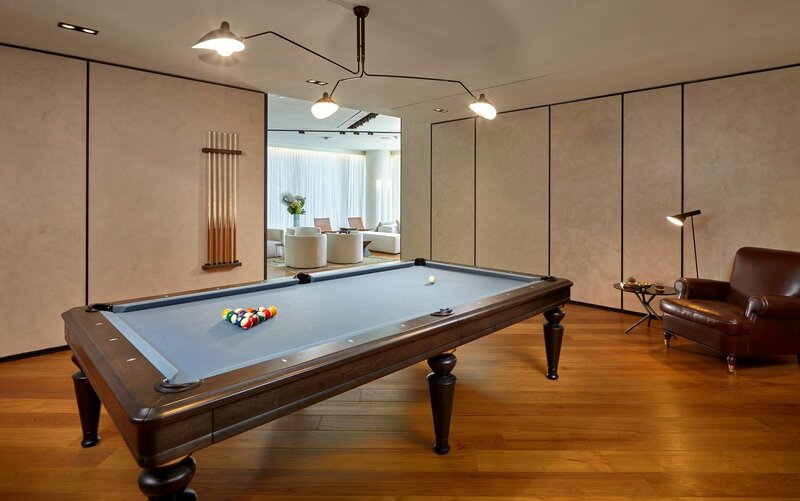 A great room with Swarovski chandelier, millwork paneling, Italian book matched slab marble bar table top and feature wall and a fully equipped Gaggenau kitchen. Over 100' balcony frontage with west views. SF provided by owner. 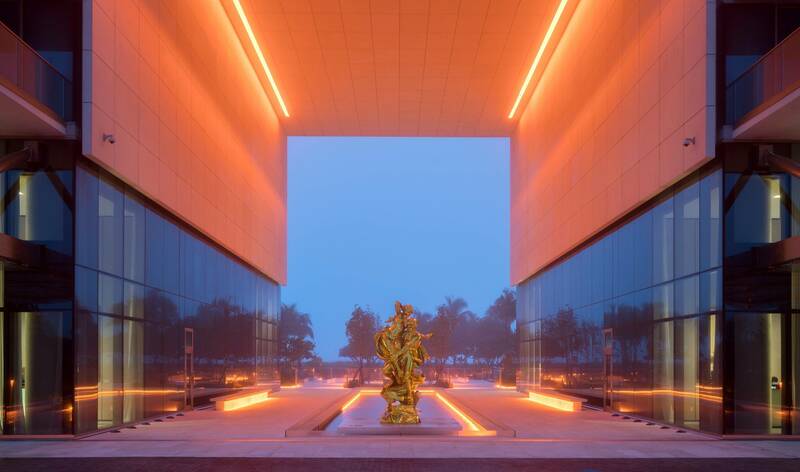 Oceana Bal Harbour: Superlative living at OCEANA Bal Harbour: 5.5 Acres, Arquitectonica, developer Eduardo Costantini, Piero Lissoni, Enzo Enea & Association owns priceless Art: JEFF KOONS and other artists. Most DESIRED LINE 02N all rooms with direct Ocean views; 2,233 square ft, 2 bed plus Den/Media Room 3.5 baths, chef’s kitchen, expansive terrace for outdoor entertaining with collectible ocean views. Jeff Koons installations; Private dining by iconic Starr Catering (15 CPW/New York). 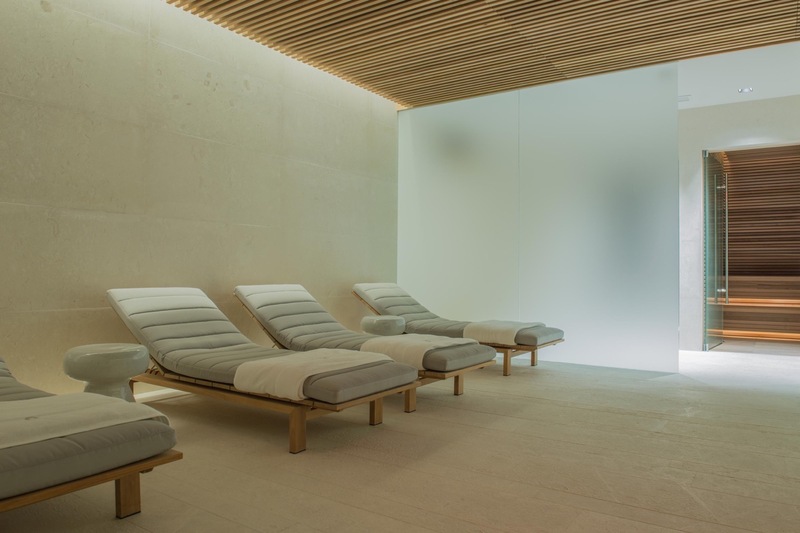 500 ft of beachfront, clay-tennis, state-of the art gym & more. Delivering turn key apartment, sound proof & finished floors thru out. Hand select imported Italian 24x24 honed marble. Terrace's floor have imported Italian porcelain. Owner putting in window treatments & finishing closets so the unit can be move-in/turn-key. Oceana Bal Harbour: Oceana is the newest tower in Bal Harbour. 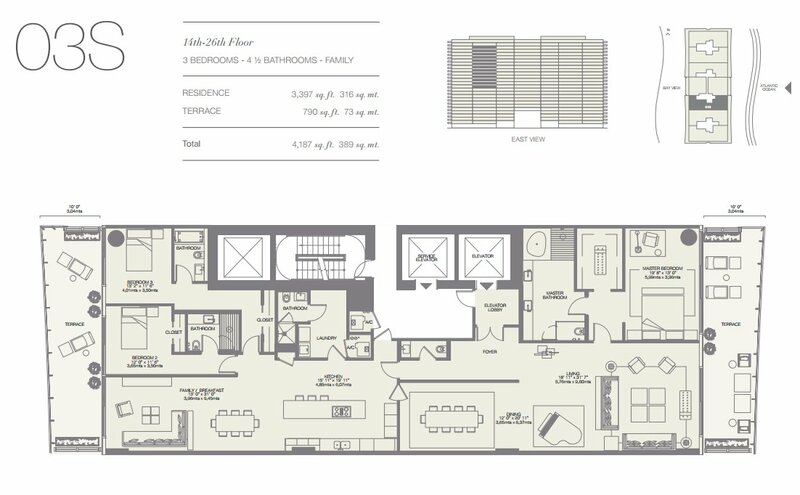 This unit offers direct ocean views with two bedrooms + den, three baths, private elevators, ten-foot deep terrace, and luxury wood doors. The bathrooms are built out with Calacata gold marble floors imported from Italy, treated-teak wood floor in wet areas, and cabinetry by Dada. The kitchen has marble counters throughout, Gaggenau appliances, conventional & steam oven with a built-in french coffee maker and microwave. 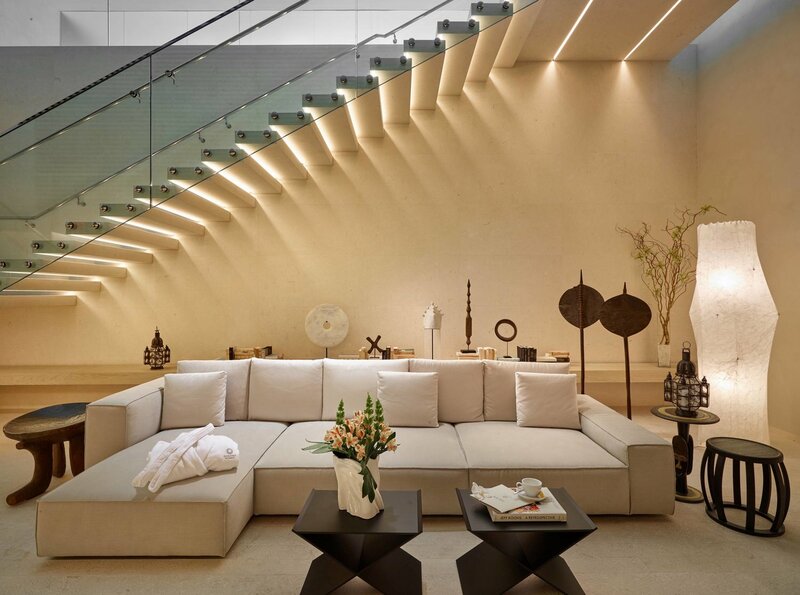 This exquisite buildings offers 400 feet of beach with beach service, luxury pools, social room, movie theater, gym, spa, valet, concierge, and cafe and restaurant by famous NYC chef, Stephen Starr, and is walking distance to the famous Bal Harbour Shops. 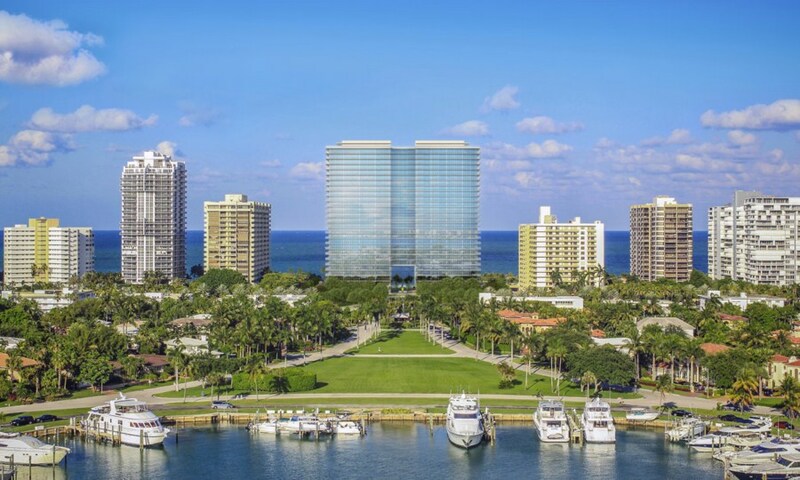 Oceana Bal Harbour: Oceana A new spectacular condominium paradise with amazing views to the bay, marina & sunset. 2 beds, 2.5 baths. Gourmet, designer-ready kitchen. Resort Style Amenities: 24 hours concierge, fitness center, world class spa, Olympic style lap pool, large relaxation & leisure pool. 400 ft beach wide with beach service. Private restaurant & outdoor café and tennis courts. Business center. Kids room. Private cinema. Enjoy your day among stunning artwork by Jeff Koon's that grace the gardens. 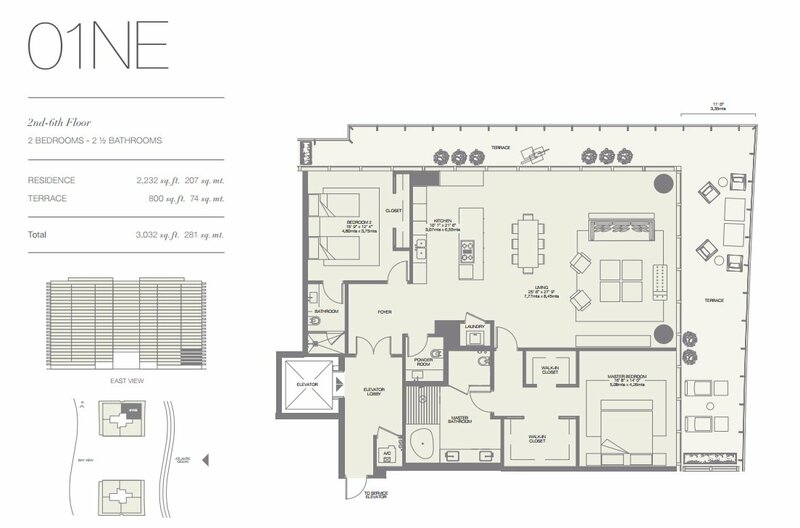 Oceana Bal Harbour: TURN KEY UNIT! BEST PRICE ON THE MARKET ! WILL NOT LAST ! OCEANA BAL HARBOR NEW LUXURY DEVELOPMENT / PANORAMIC BAY WEST VIEWS / AMAZING SUNSETS / 1 BED/ 1.5 BATH/ Porcelain floors throughout/ remote controlled window treatments/ Italian closets/ State of the art amenities: 2 tennis courts / restaurant/bar / spa /fitness center / 2 swimming pools / beach & pool service / movie theater / social room / kids room / concierge/ valet / 24 hours security. Oceana Bal Harbour condo will be located on a large 5.54 acre oceanfront lot formerly home to the Bal Harbour Beach Club in beautiful Bal Harbour. This luxury condominium property will be the newest addition to the impressive list of oceanfront luxury condo properties located in the Greater Miami Beach Village of Bal Harbour. The world-renowned architectural firm, Arquitectonica is designing this new oceanfront luxury condominium tower for the International real estate development firm, Consultatio. The firm's recent South Florida luxury condo development, Oceana Key Biscayne is currently under construction and has been recognized by many as the first successful luxury condominium development in Key Biscayne in over a decade. The 28-story Oceana Bal Harbour condo will be located on a huge oceanfront lot with 400-feet of pristine beach and just a short walk from two iconic Bal Harbour luxury condominium and resort properties - Just south of the well-known ONE Bal Harbour Resort & Condominium Residencesand north of the new St. Regis Bal Harbour Resort & Residences. Residents of Oceana Bal Harbour will also be a short stroll from the world-renowned Bal Harbour Shops along with the dining and services offered by the local luxury resorts and the many world-class dining, shopping, and entertainment options that this area of South Florida offers. 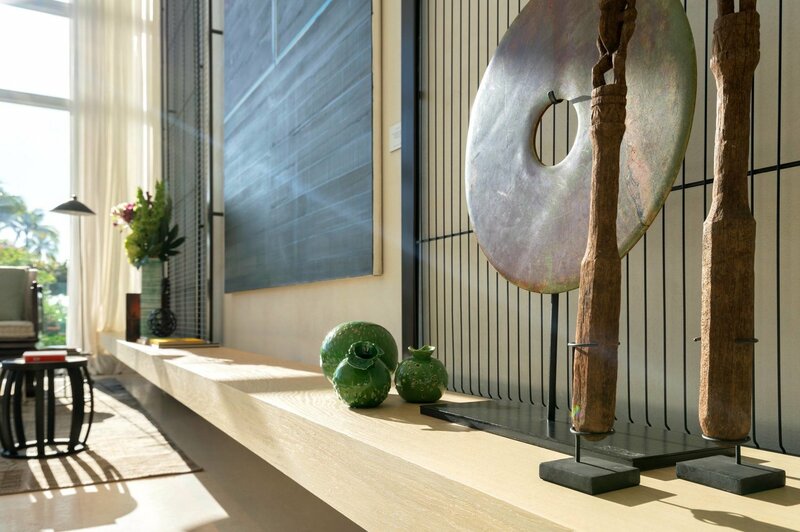 The Oceana Bal Harbour Condominium will feature interior designs by the world-renowned Italian designer Piero Lissoni. Landscape design by the Swiss landscape architect Enzo Enea. The Oceana Bal Harbour condominium will feature just 239 luxury residences from 1, 2, 3 & 4-bedroom luxury condominiums and only 7 higher floor larger luxury penthouse homes with the 3 top floor penthouse homes including their own 2nd level huge private rooftop deck with summer kitchen and pool. 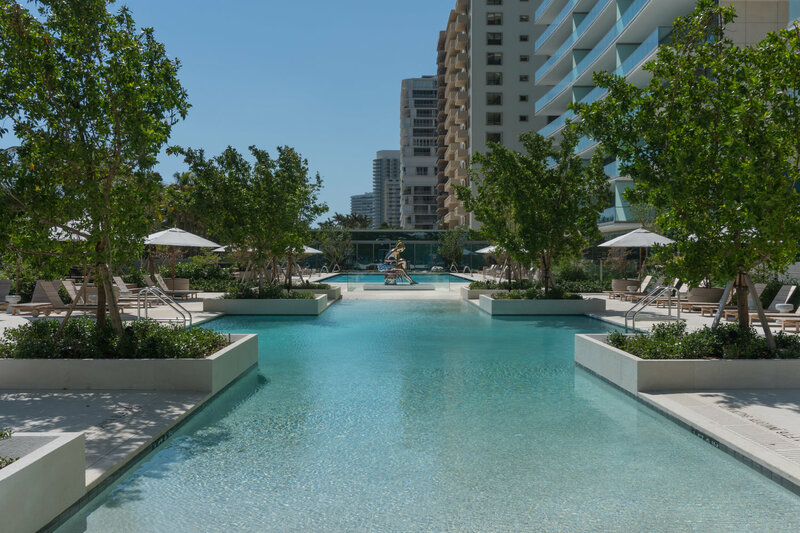 Residents of the Oceana Bal Harbour will be able to enjoy countless amenities and activities within their own private oceanfront community. There is a large beachfront pool, a second lap pool for exercise, beachfront Jacuzzi's, private cabana's, a state-of-the-art gym, a full service spa, a resident's only restaurant with lounge and outdoor beach grill, two lighted tennis courts, putting green, pool and beach services, 24/7 concierge and valet services and a number of additional planned amenities and services to be announced. Minimum 10 Feet high floor-to-ceiling glass with extra wide windows and sliders to optimize views.